There are many kinds of diseases that are associated with blood. Some are contagious diseases. Others are developed within the body because of lifestyle or unhealthy habits. On the other hand, there are also such diseases that are inherited, and one of these diseases is sickle cell. Sickle cell disease, or SCD, is a red blood cell disorder that is passed on from parents to children. This red blood cell is identified as sickle hemoglobin or hemoglobin S. There are many people with abnormal hemoglobin such as hemoglobin S, but the most common type of SCD is hemoglobin SS or sickle-cell anemia. Our body tissues require oxygen, and this is being supplied by our hemoglobin or red blood cells throughout our body. Since hemoglobin has a round shape, it becomes flexible enough to easily flow through blood vessels. It’s soft and elastic, so it can fit freely flow along with other red blood cells. Meanwhile, sickle cell has a sickle shape similar with that of a leech. Inside the sickle cell, there are strands that form such a shape, and these stands are hard. As a result, sickle cells don’t easily flow through blood vessels. Instead, they stick to the wall and block the blood vessel. Because of this, the supply of oxygen to our tissues are slowed down or even blocked completely. When your body tissues don’t have enough supply of oxygen, you may suffer from severe pain crises. Such pain comes without early signs or warning, and this usually ends up being sent to the hospital for immediate treatment. In some cases, it can also harm or damage organs such as lungs, heart, brain, kidneys, and liver. SCD is only inherited from a parent as it’s not contagious nor developed overtime. Nevertheless, the probability of inheriting sickle cell disease is low because even if your parent has SCD doesn’t necessarily mean you have also inherited it. There are factors that affect the transfer of SCD such as another parent’s condition. This means that both parents should have SCD in order to pass it on to their children. If only one of the parents has SCD, the disease will not be passed down. Swelling takes place in hands and feet; however, chronic pain is usually experienced by young adults who have SCD. If not managed properly, it may lead to bone damage and ulcers. Meanwhile, vision problems happen when eyes have the lack the supply of blood as a result of sickle cell blockage. The only cure for SCD is stem-cell transplant or bone marrow transplant. However, it has a lot of challenges to do so. Aside from the fact that it is difficult to find a donor, only those who are16 years old or below are able to undergo such an operation. Moreover, the operation is risky, and it sometimes leads to death. Nevertheless, antibiotics are administered to cure the crises or pain. Sickle cell disease or SCD is a red blood cell disorder that is passed on from parents to children. This red blood cell is identified as sickle hemoglobin or hemoglobin S. There are many people with abnormal hemoglobin such as hemoglobin S, but the most common type of SCD is hemoglobin SS or sickle-cell anemia. You’ve likely heard about stem cells, given the contentious debate regarding its usage. What cannot be denied, however, is that it is immensely useful in the treatment of more than 80 different serious diseases. In a time when general medicine still struggles to keep pace with the growing numbers of cancer patients and people with immunodeficiency disorders, cord blood has proven to be a viable alternative in clinical trials. 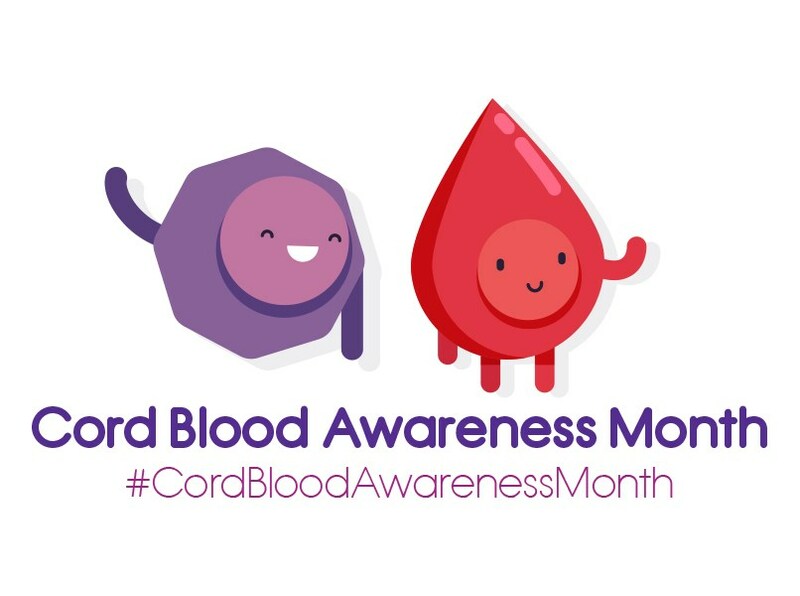 Cord blood refers to blood from the umbilical cord of a baby. These early cells have very special properties that are absent in adult cells: they can self-renew and self-repair. Given that a majority of diseases are actually affectations on the cellular level, this property of self-repair is hugely beneficial in the treatment of such ailments. The current status of cord blood treatment is that they are largely relegated to research laboratories and clinical trials. The hope – which has been realized with varying degrees of success already – is that cord blood will prove essential in the development of therapies for some major illnesses. What Is the Record of Application and Success So Far? Trial after trial has shown that patients who undergo cord blood therapy, and combine this treatment with regularly scheduled health check-ups and good diets show a markedly improved quality of life. The method of treatment is simply the normal blood transfusion; except using cord blood. The self-repairing stem cells contained therein progress through the patient’s blood stream, and perform their healing touch, so to speak, on the tissue and cells with which they come into contact. The overall effect of this is to essentially create a new, well-functioning immune system capable of warding off immune-related illnesses the same way a healthy person’s system does. The cord blood that you, for example, would use, will be taken from either your child or a sibling. The recommended person is actually up to the specific type of disease, and your physician’s analysis. For example, cancers are best treated (usually) using cord blood from your baby; whereas inherited genetic diseases employ a sibling’s cord blood. World Sickle Cell Day is acknowledged on June 19th each year to bring awareness to this widespread blood disorder. Sickle Cell Disease is the most frequent genetic disease worldwide and is present on four continents. The United Nations estimates that over 500,000 people are born with this condition each year and that 50% of those affected could die before the age of 5. Sickle Cell Disease is a red blood cell disease that is inherited, meaning it is not contagious but a genetic event that people are born with. 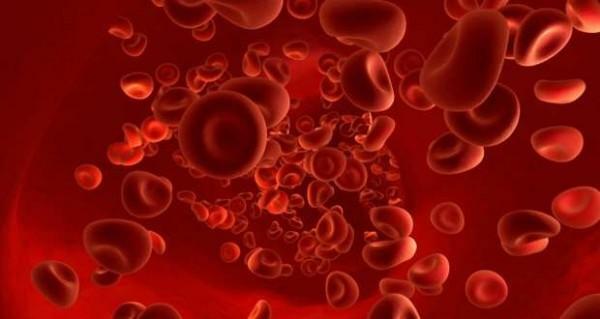 The affected red blood cells contain mostly hemoglobin S, considered an abnormal type of hemoglobin. This abnormality causes many of the cells to form an abnormal sickle, or crescent-like, shape. Abnormally shaped blood cells are not able to travel the body as typical round cells, getting stuck or slowing down blood flow to affected areas, and causing further problems. In addition to affecting blood flow, these crescent-shaped cells are also less hearty than traditional blood cells and are destroyed faster within the body. Patients frequent suffer from anemia, gallstones, and jaundice. Serious illness can be caused by limited blood flow to the lungs and limbs, including stroke and organ damage. Patients are also highly susceptible to bacteria and infection. 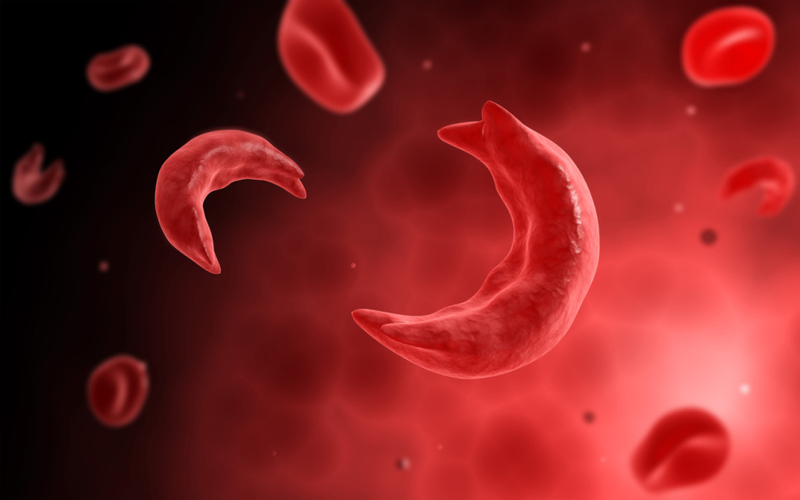 How is Sickle Cell Treated? There is no universal cure for Sickle Cell Disease. Affected patients are divided into three primary groups including Sickle Cell Anemia, Sickle-Hemoglobin C Disease, and Sickle Beta Thalassemia. Treatments for each disease subgroup will vary. Treatment of symptoms is common, using antibiotics for infection, blood transfusion for blood clots, and medication for pain. Frequent blood transfusion can cause their own problems too, increasing iron in the blood too much, so this is not an ideal solution. Current treatments focus on maintaining patient overall health, and treating symptoms as they arise. Droxia, the manufacturer name for a drug called hydroxyurea, has been used with some success since FDA approval in 1998, but further research and treatment is still needed. How Can I find out more about World Sickle Cell Day? This specific day of awareness was created by a United Nations resolution and features worldwide activities, many of which can be found on the World Sickle Cell Day’s Facebook page. While different areas may have additional Sickle Cell Awareness events, including Sickle Cell Awareness month in the United States, June 19th represents the united global event. World Sickle Cell Day online provides many resources about this global awareness event including history, the text of the United Nations resolution and involved organizations, and event listing of years past. Contact these groups to join Sickle Cell awareness and fundraising events in your area.